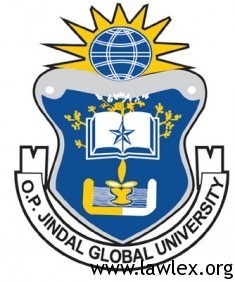 The contest will be held at 10:00 a.m. on the 25th of March, 2013 at the Jindal Global Law School, Sonepat. 1. Freedom of Speech and the Role… of the Media In India. 2. The Pace of the Rajat Gupta Trial in USA- Lessons for India. 3. The recent controversy about the Police handling of Cyber Law offences. 4. Adequacy of RTI as an instrument of justice. A panel of judges appointed by JGLS will evaluate the performance of the participants and select the three best among them based on contents, presentation, language etc. Decision of the panel will be final.